Click on the respective book covers or titles below for the reviews which also contain links to purchase the books. See also all our Book Reviews. 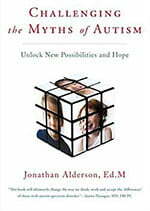 By Jonathan Alderson, Ed. M.
Davis® , Davis Autism Approach®, Davis® Stepping Stones, and Davis® Concepts for Life are trademarks of Ronald D. Davis. Commercial use of these trademarks to identify educational, instructional, or therapeutic services requires licensing by the trademark owner. 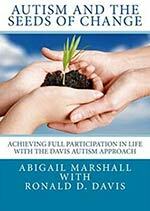 Go to www.davisautism.com for more information about Davis Autism Association International.